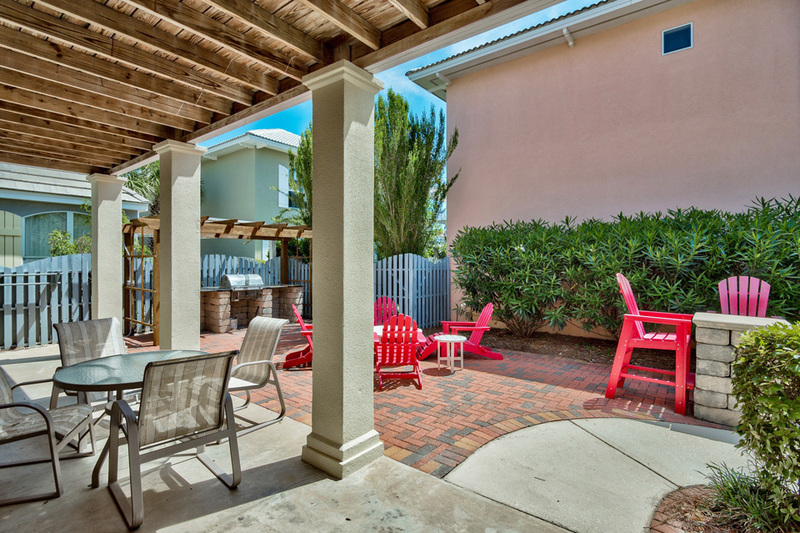 Tobagosun is a perfect Destin Florida vacation home in the family community of Emerald Shores. 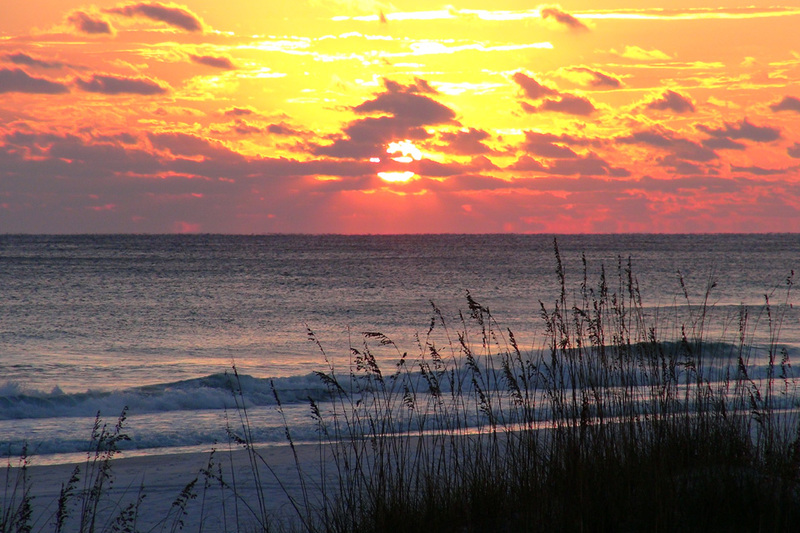 When you come to Destin Florida for your family vacation, you will not find a better community than Emerald Shores. Emerald Shores features 96 resort style vacation homes. Tobagosun is located at 16 Jade Cove on the second closet cul-de-sac to the beach. 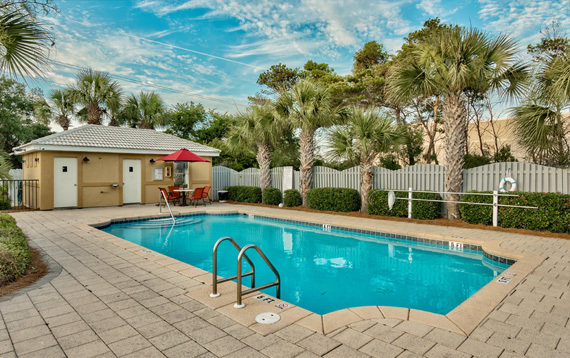 Emerald Shores features a unique family community that has your vacation in mind. With a highly desired beach pavilion that features a full Cabana Bar and Restaurant, bathrooms, storage for your items, outdoor showers and secure beach access. 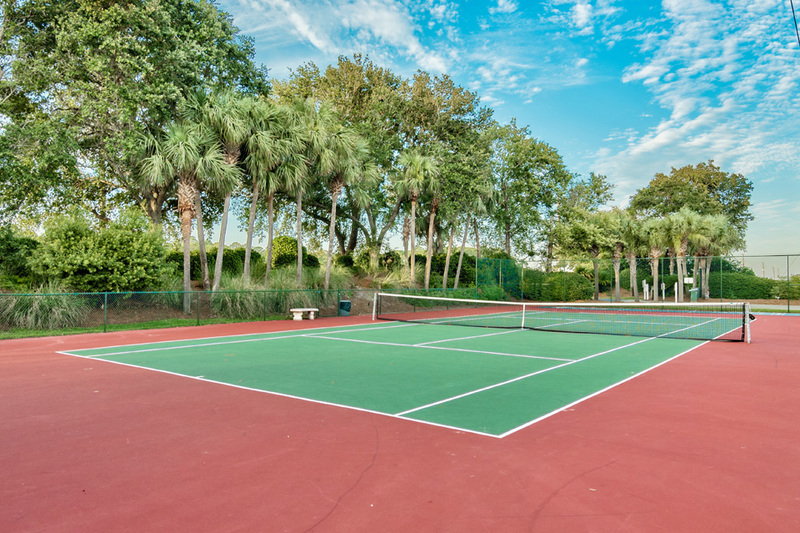 No other community in Destin Florida offers this much! Tobagosun is an updated 3 bedroom vacation rental. It has been set up with your family vacation in mind. It comfortably sleeps 2 families. 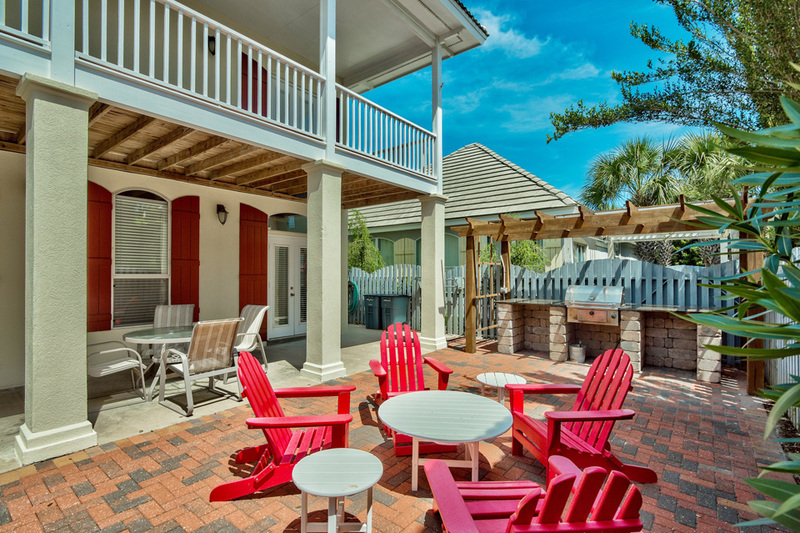 If you are looking for a Destin Florida Vacation House, you have found it in Tobagosun. 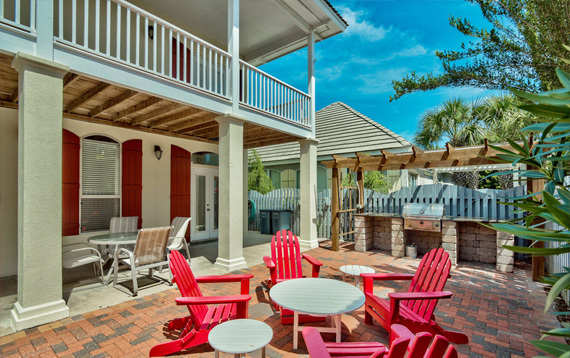 With a "one of a kind" outdoor charcoal grilling area and outdoor seating, spending time with your family has never been more enjoyable while you are on vacation. This Destin Florida Vacation Home is in the unique gated community of Emerald Shores in Destin Florida. 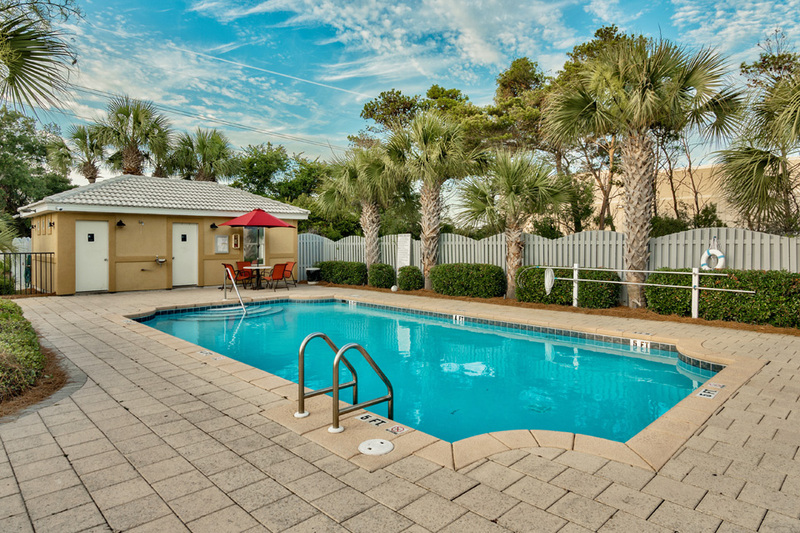 With our 2 pools, tennis court, shuffle board and a beach Pavilion with a Cabana Bar and bathrooms, no other home or community offers you this for your Destin Family vacation. 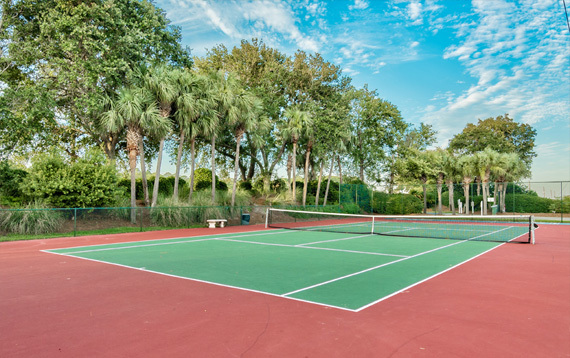 Emerald Shores has one of the most unique amenities on the Gulf Coast. 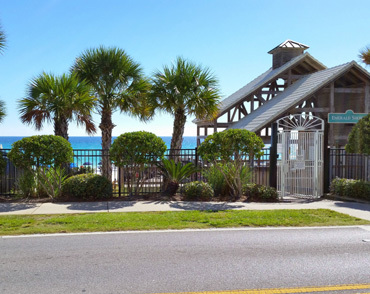 This community Pavilion is how you access the spectacular beaches of Destin Florida. 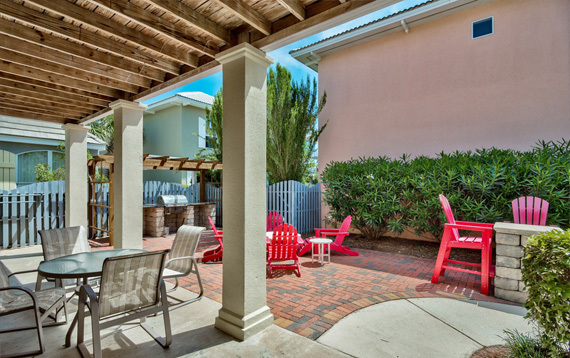 This Pavilion features, storage for your belongings, outdoor showers to clean off after your stay at the beach, bathrooms so you do not have to return to your vacation rental, tables to have a sit down lunch or sunset dinner and a Cabana Bar! This is an added value to your vacation while staying in Emerald Shores! From start to finish Joe helped make our first time to Destin a memorable one. From the ease of making our reservation to the beauty of his house, we didn't want to leave! The house was clean, spacious, and beautiful. Short walk to the beautiful beach and pool. Close to many stores and restaurants. The was our first time to the area and we can't wait to go back!! 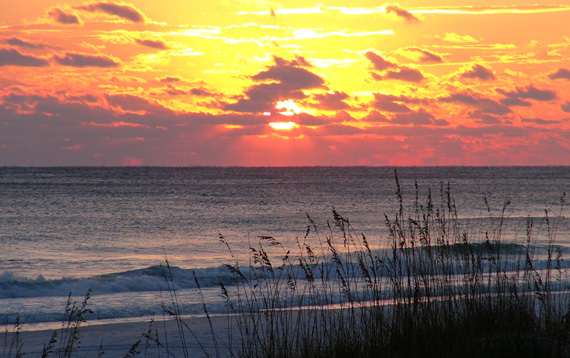 Book your next Destin Florida vacation home online here with Tobagosun. Your vacation in Destin Florida should be relaxing. Enjoy the early mornings on the front porch with your coffee.